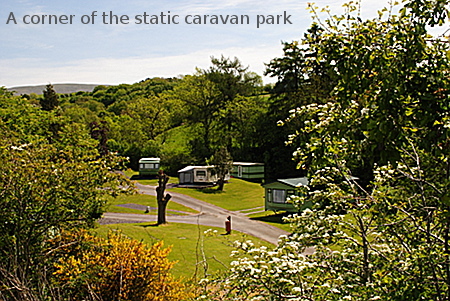 A substantial proportion of the park is devoted to individually owned static caravans. 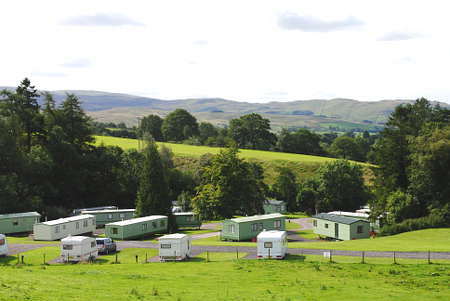 We have been careful to avoid an arrangement of regimented lines of caravans closely packed together. Pitches are well-spaced within an informally landscaped area with a beck running alongside, giving a safe area for children to play. Please contact us for details of pitch availability, fees and contract terms. 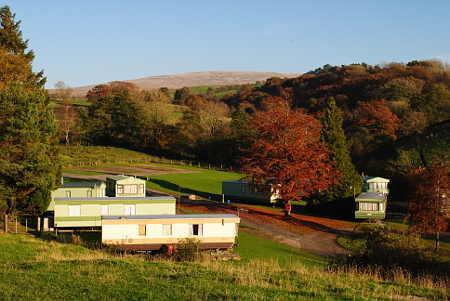 Please note that we do not have caravans for short-term holiday rental. We currently have a few pitches vacant and are open to enquiries by phone (01539-620668), the contact form (which sends us an email) or by post.